Sarah Nader- snader@shawmedia.com Prairie Ridge's Chris Slack (left) safely slides into third while McHenry's Bobby Miller tries to tag him out during the fourth inning of Tuesday's game April 14, 2015. 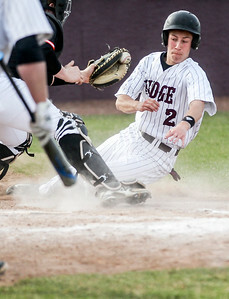 Prairie Ridge defeated McHenry, 10-6. 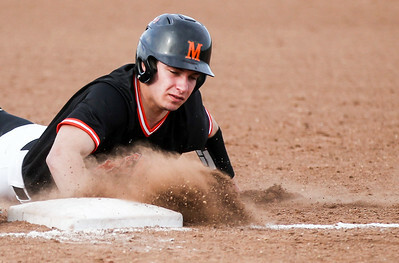 Sarah Nader- snader@shawmedia.com McHenry's Marcus Reiser safely slides back to first base during the fifth inning of Tuesday's game against Prairie Ridge April 14, 2015. McHenry was defeated, 6-10. 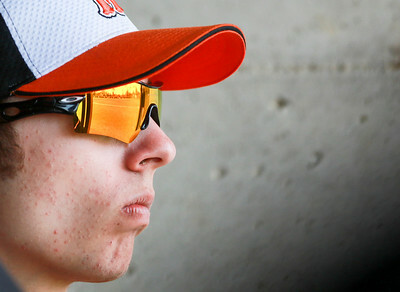 Sarah Nader- snader@shawmedia.com McHenry's Logan Jewell watches his teammates hit during Tuesday's baseball game against Prairie Ridge April 14, 2015. McHenry was defeated, 10-6. Sarah Nader- snader@shawmedia.com Prairie Ridge's Carson Getzelman celebrates after hitting a home run during the third inning of Tuesday's game against McHenry April 14, 2015. Prairie Ridge defeated McHenry, 10-6. Sarah Nader- snader@shawmedia.com McHenry's Aaron Braun dives for a ball during the sixth inning of Tuesday's game against Prairie Ridge April 14, 2015. Prairie Ridge defeated McHenry, 10-6. Sarah Nader- snader@shawmedia.com McHenry's Mikie Borst throws a ball to first during the third inning of Tuesday's game against Prairie Ridge April 14, 2015. Prairie Ridge defeated McHenry, 10-6. 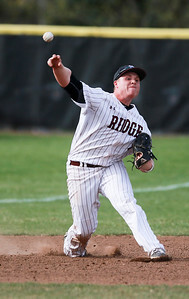 Sarah Nader- snader@shawmedia.com Prairie Ridge's Cal Aldridge throws to first during the second inning of Tuesday's home game against McHenry April 14, 2015. 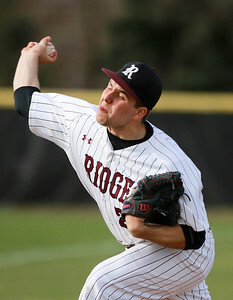 Prairie Ridge defeated McHenry, 10-6. Sarah Nader- snader@shawmedia.com Prairie Ridge's James Mikolajczewski is tagged out while sliding into home during the second inning during Tuesday's game against McHenry April 14, 2015. Prairie Ridge defeated McHenry, 10-6. Sarah Nader- snader@shawmedia.com Prairie Ridge's Ethan Routzahn during Tuesday's game against McHenry April 14, 2015. Prairie Ridge defeated McHenry, 10-6. 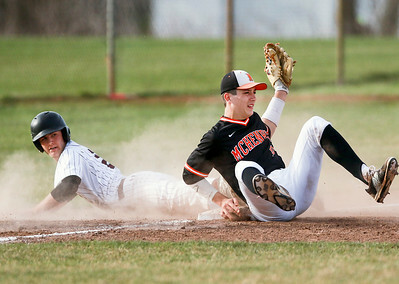 Sarah Nader- snader@shawmedia.com McHenry's Mikey Aiardo (left) tries to tag out Prairie Ridge's Chris Slack while he safely slides into second base during the first inning of Tuesday's game April 14, 2015. Prairie Ridge defeated McHenry, 10-6. Sarah Nader- snader@shawmedia.com A fan watches a baseball game between Prairie Ridge and McHenry Tuesday, April 14, 2015. 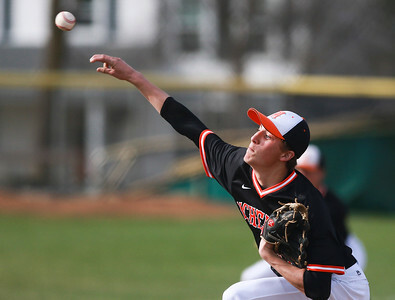 Sarah Nader- snader@shawmedia.com McHenry's Brian Kennedy pitches during Tuesday's game against Prairie Ridge April 14, 2015. 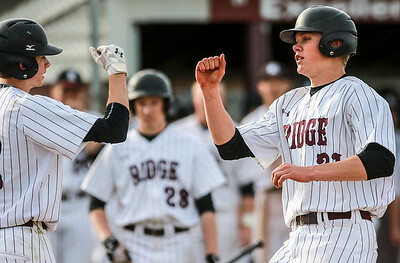 Prairie Ridge defeated McHenry, 10-6. 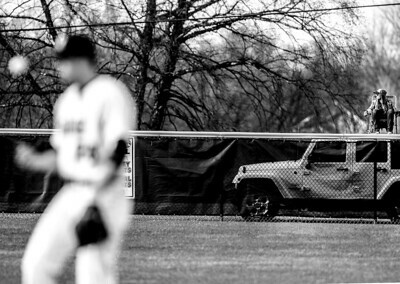 A fan watches a baseball game between Prairie Ridge and McHenry Tuesday, April 14, 2015.